Receive a boost of satisfying freshness in the shower with this convenient `two-in-one product, for both hair and body. Its intense fragrance, combining fresh accords, legendary spices and noble woods, provides a boost of positive energy with every drop that caresses the skin. The formula, enriched with Cedarwood extract, leaves your hair soft and shiny and skin fresh and fragrant. 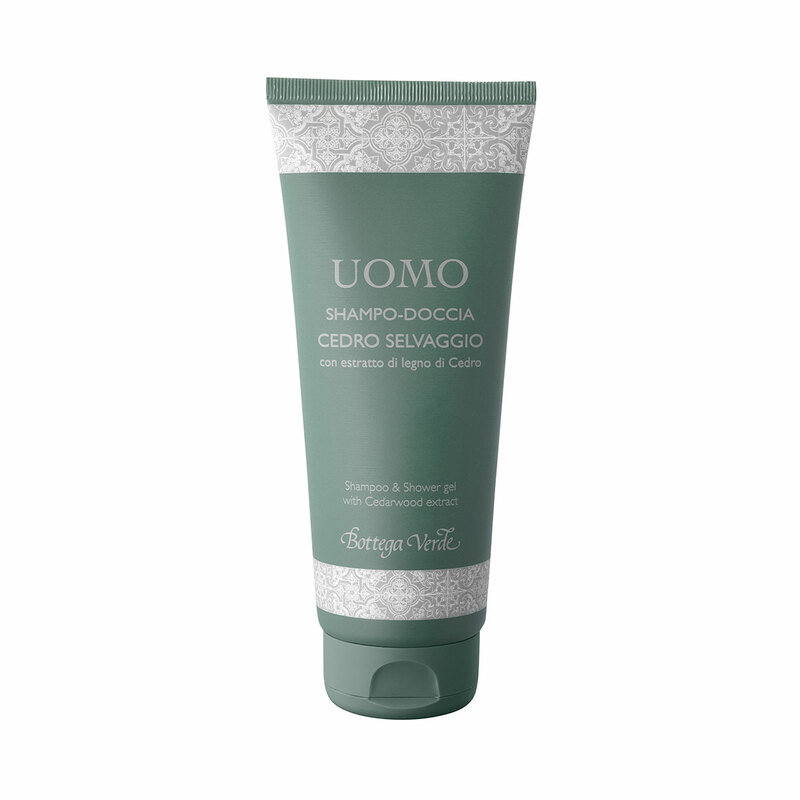 A `two-in-one formula, enriched with Cedarwood extract, for cleansing both hair and body. Its intense fragrance, combining fresh accords, legendary spices and noble woods, provides a boost of positive energy with every drop that caresses the skin. Suggestions:Perfect for everyone who wants a single product for body and hair.